Set in the desert on either side of the Mexico-U.S. border, this harrowing novel was inspired by an actual event: the abandonment to starvation and death of a “shipment” of Mexican immigrant workers. 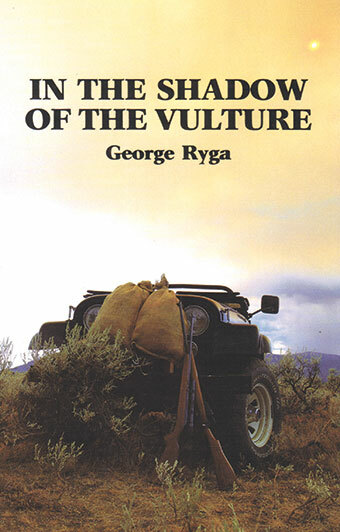 The sinister shadow of the vulture falls over every character in Ryga’s story—Ramon, the flesh-merchant; Juan, the bandito; Anastasio, the defrocked priest; Sandy, the tormented Vietnam vet; Antonia, the “puta” who can survive anything; Stretch, the neo-nazi chicken farmer. In a society as barren and relentless as the desert itself, all of them struggle for survival. Some of them make it. 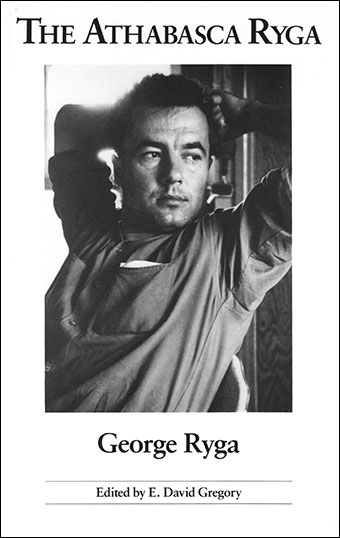 This is a novel that is not afraid to explore the depths of human despair, hope, and rage. It raises important questions about legal and spiritual aliens, and it lays bare the neo-conservative political strategy of the exploitation of labour as a solution to economic problems. 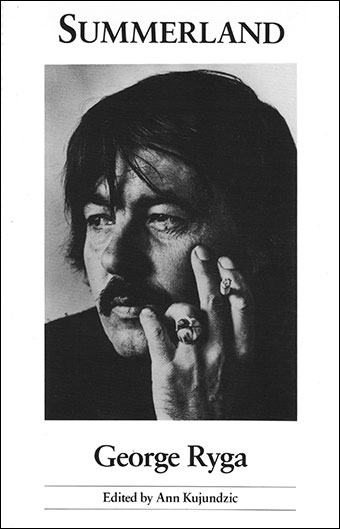 In 1967, George Ryga soared to national fame with The Ecstasy of Rita Joe, which has since evolved into a modern classic. 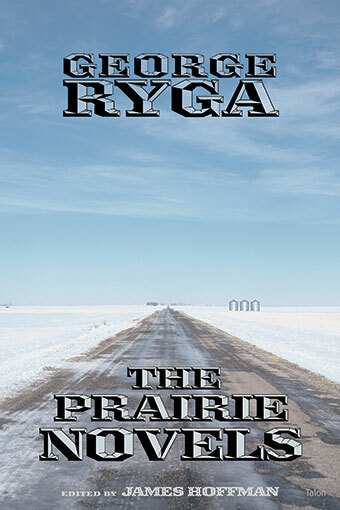 A self-proclaimed artist in resistance, Ryga takes the role of a fierce and fearless social commentator in most of his plays, and his work is renowned for its vivid and thrilling theatricality. 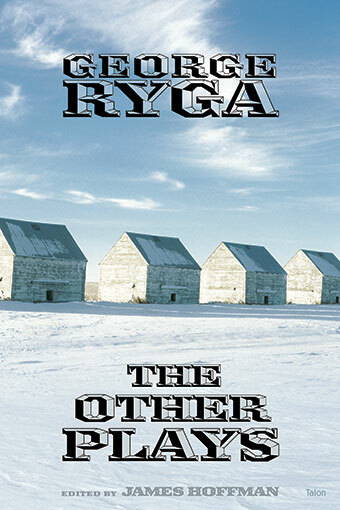 George Ryga died of stomach cancer in Summerland, BC, in 1987 and will always be remembered and cherished as one of Canada’s most prolific and powerful writers. 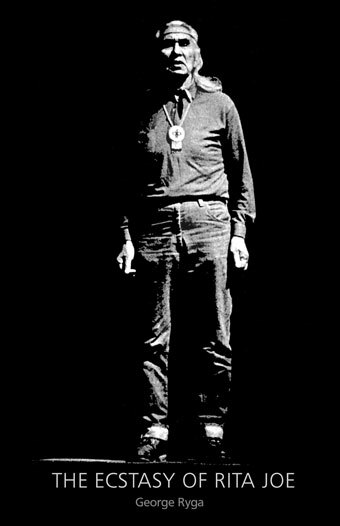 His memory was publicly honoured at the BC Book Prizes ceremony in 1993.